Look like a royal, shiny mermaid in these foil covered prints. I love florals and print designs that look like they’d be at home on a woven, but then they surprise you by being on stretchy activewear fabric! Mix these prints with some reliable solids and some sheer meshes to get the most bang for your buck. This picture looks uninspiring, but it’s the heavy weight power shaper net that we used to stock. It’s perfect for lining or for creating lovely sheer accents. This fabric is just “power mesh”, not power shaper net. It’s stretchy and has good recovery, but it will not provide control. It’s great for decorative sheer elements! 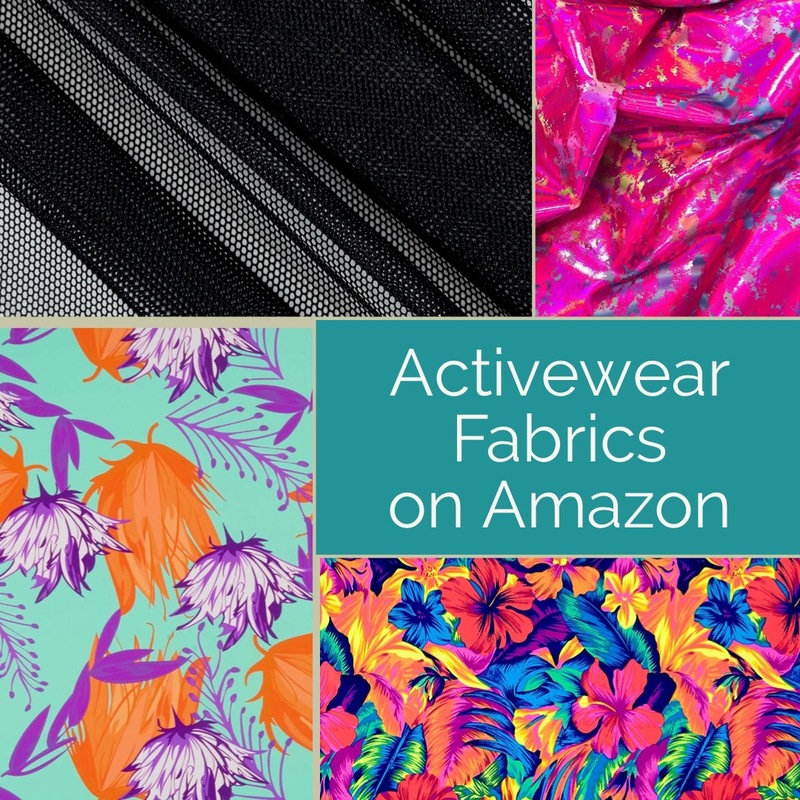 Go get your Prime on and get some activewear fabrics in those smiley envelopes! 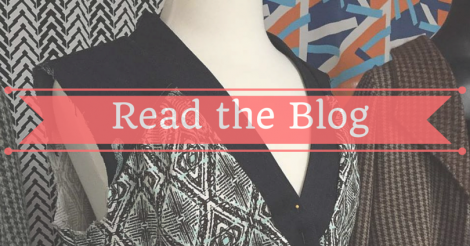 I would love to sew activewear with the fabrics that you showed, but I don’t understand why anyone would want to get all sweaty in something that you can’t throw in a washer or wear into a swimming pool. Some of these are absolutely appropriate for swimwear- I used the power shaper net on swim bottoms last year. I wash most of my spandex garments on cold and line dry for longevity.